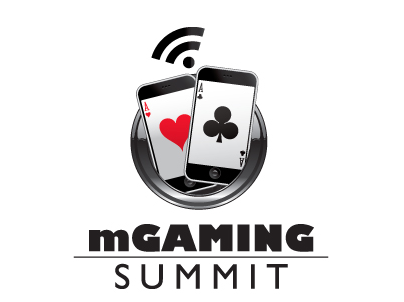 The mGaming Summit promises to be a conference with a lot to offer to the mobile gaming industry. That much is evident when you look at the number of speakers that are attending the event on April 24, 2013 at The Brewery in London and sharing their expertise and insight on the current state of the industry and the future of it looking forward. 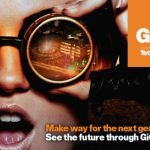 These days, mobile gaming has become an essential platform for the industry, particularly for the younger clientele that prefer to have access on-the-go. Add that to the myriad of opportunities presented to operators and you have a platform that’s ready to be tapped to unlock its vast potential. One of the highlights of the mGaming Summit is the roster of experts that will be speaking during the day-long festivities. 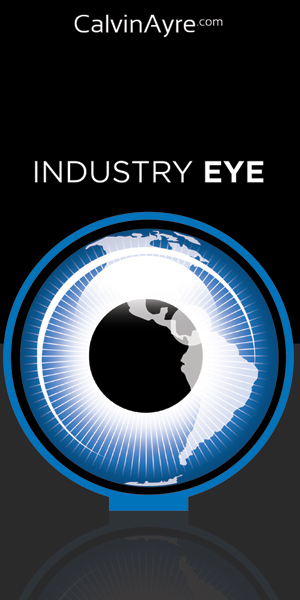 It’s a who’s who list of some of the brightest and sharpest minds in the industry. One of the speakers will be Richard Skaife, the CEO and co-founder of YUZA, regarded as Europe’s leading mobile experience company. Skaife’s experience working with a variety of industries, including Aston Martin, Virgin Atlantic, and Ferrari have helped him gain a better and clearer understanding of how mobile content can spur tremendous growth for a company. It certainly speaks well of Skaife that the list of clients he has worked with are some of the biggest brands in the world. 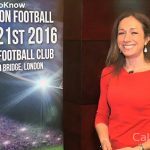 There’s also Christian Rajter, the CEO and founder of Mobenga, a Playtech subsidiary and a market leading mobile artier for sports books. Among the list of books that Rajter’s company has worked with include William Hill, Paddy Power, and Skybet. 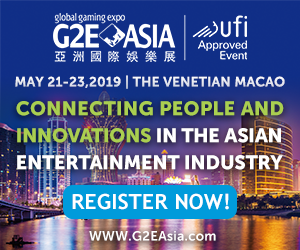 Tony Plaskow, the senior director of sales for Bally Technologies, will also speak during the event, sharing his insights grounded on years of experience in the e-gaming industry. Plaskow’s love affair with the industry goes back to when he was a young boy learning horse and dog racing before ultimately becoming one of the pioneers of the industry with the launch of easyodds.com in 2000, considered as the first odds comparison service in the industry. Marie Despringhere will also be a speaker during the event, representing Google’s eGaming division. As the industry manager of eGaming for Google, Despringhere has a close relationship with the gambling and gaming industry, particularly in the development of advertising strategies that helps in establishing premium value for operators. And then there’s Matt Sunderland, the commercial managing director for Probability Plc. With over 17 years of experience under his belt, Sunderland knows better than anyone how the entertainment and gaming sectors work. Since 2009, he has become the go-to-guy for Probability Plc when it comes making the most out of its B2C, White Label, and B2B partnerships. If there’s anybody that can tap the pulse of the mobile gaming sector in hit it right on the dot, it’s Matt Sunderland. The list of speakers that will be on-hand at the mGaming Summit runs is long and very esteemed. In addition to the aforementioned names, the event will also feature Aideen Shortt (iGambling consultant); Joshua Morris (Gaming consultant); David Price ( Sales Manager – Weve); Bruce Bale (Manager, EMEA Gaming – Facebook); Pall Palsson (Executive Product Manager – Betware); Rob Smith ( Legal and Business Affairs Manager – Odobo); Leigh Nissim (Commercial Director – EMEA at IGT); Jamie Reeve (Product Manager – Paddy Power); Paul Skeldon (Editor – Telemedia-news.com); Michael Caselli (Editor-in-Chief – iGaming Business); Chris Harrison (Egaming Industry Manager – Google); Marcus Wareham (Omni-channel strategy consultant); David Hunter (Chief Executive – Ukash); Siamac Rezaiezadeh (Strategic Account Executive – OpenMarket); Rob Anderson (Founder and Head of Games – Alchemybet); Geoff Read (CEO – MFuse); Neil Fairweather (Group Account Director – Latitude Digital Marketing). 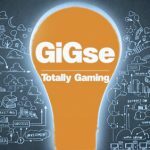 GiGse 2016: What’s new this year?